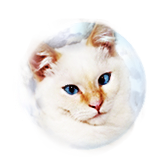 Thank you for viewing our YouTube videos! 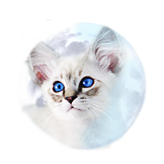 Please like and subscribe our YouTube videos and stay tuned as we add more videos from our Balinese kittens and Cats. 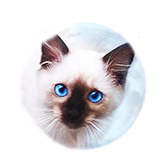 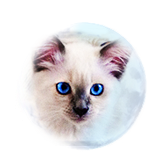 You can view additional Azureys Cats and Balinese cat related videos directly in our Azureys Cats YouTube channel. 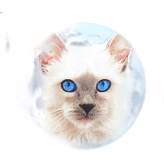 Thank you for your support of the Balinese cat breed!